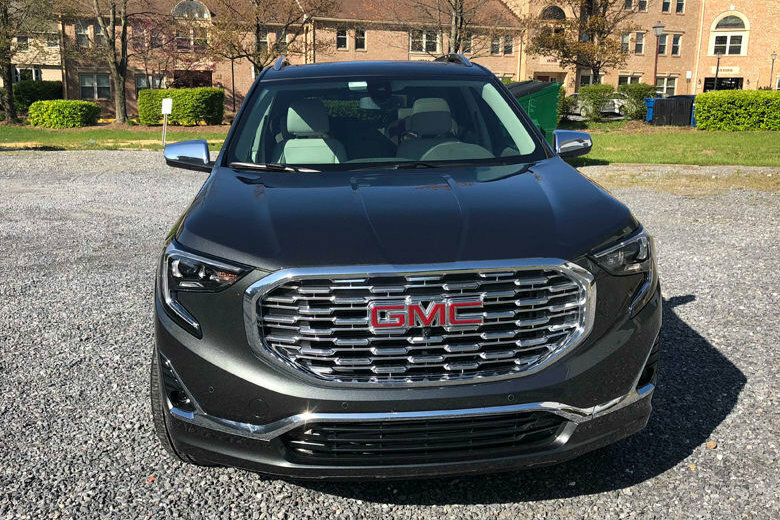 GMC’s redesigned Terrain, especially in the Denali trim, shows off a number of luxury-level upgrades, but the changes come with a price. 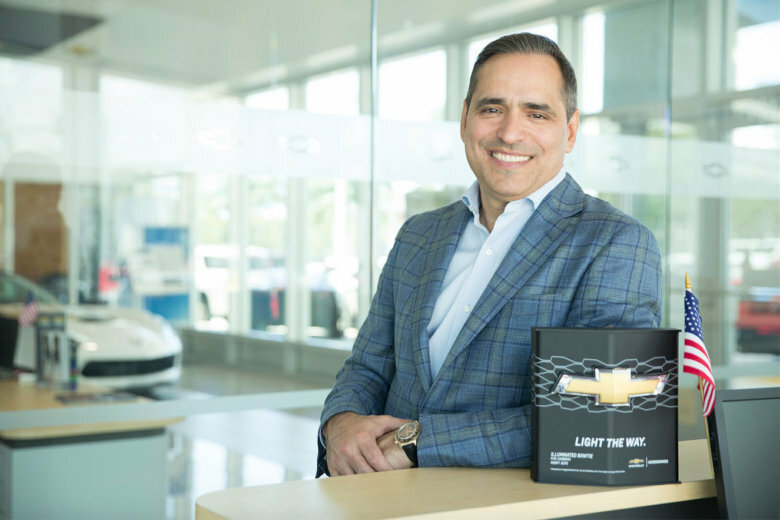 Florida-based Bomnin Chevrolet, founded by a Cuban immigrant in 2010, opened its third location April 11 in Manassas, Virginia, across from the Westgate Plaza, and says it is committed to creating career opportunities for Hispanics. Looking for a sportier compact sedan? 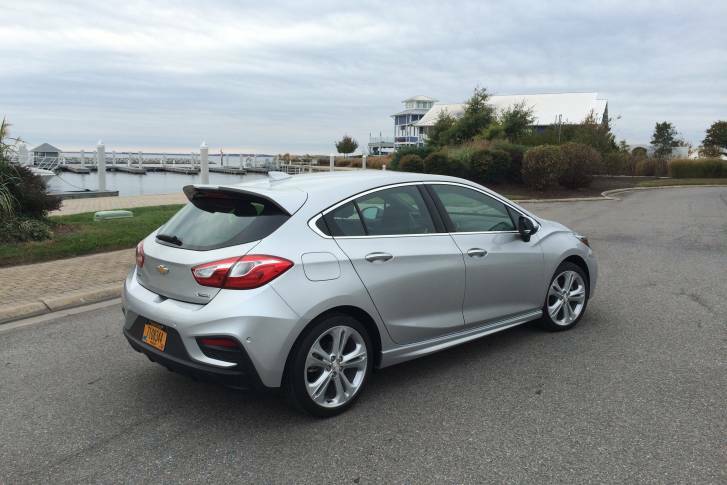 WTOP Car Guy Mike Parris looks at the 2017 Chevrolet Cruze hatchback.